Hello! 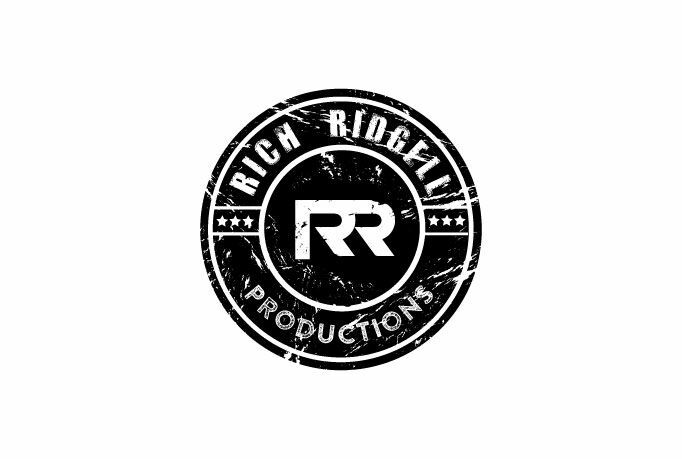 My name is Rich Ridgell. I'm a Music Producer/Songwriter and Audio Engineer based out of Nashville, TN. I love music and my passion for music has led me to this awesome career. I am a multi-instrumentalist. I love making records and helping people share their passion and art with the world. 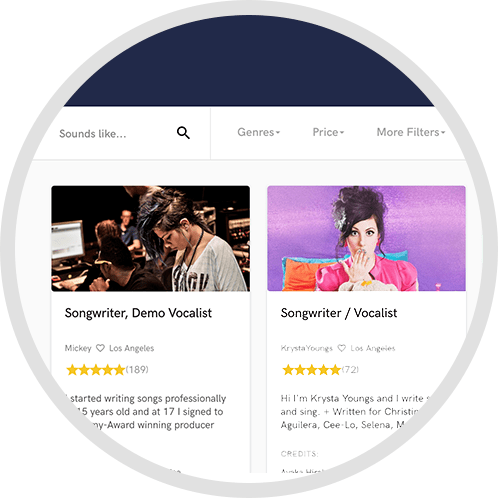 I have a songwriting team if you need ideas to finish your songs. I've watched Richard's passion for music for many years. He is committed, talented and deserving of success. Do yourself a favor and give him a chance to make your ideas great. A: My favorite project so far was the one I produced for my own band. It was an awesome experience and I learned a lot! Producing and engineering for yourself is a very hard process because you become so very close to the songs. My role was Artist, Songwriter, Producer, Mixing Engineer, and Mastering Engineer. A: Analog is classic. Digital is the future. Analog will never be dead, but I definitely am a true believer in the software emulations from UAD. It's the best of both worlds really. A great engineer can get a great mix out of both. A: I promise to give you my best work everytime. I will never hold anything back. A: Music, and the people who make it! A: What is your background? I have a Bachelor's Degree in Music Production and Recording Technologies from Shenandoah Conservatory. However, everything I have learned about mixing and production has been while I was accually doing it in the field. College gave me a basic understanding to build off of once I got to Nashville. A: Rome wasn't built in a day. Producing and mixing takes time. You can't rush art. A: What are your goals as an artist? What do you want to say with the song/album? (vision) What are your biggest influences? What's your story? (background) When is your deadline? A: Open lines of communication are key. Emails, text messages, and phone calls are essential. A: iMac, Apollo, Sm7b, Fender Strat, Komplete Kontrol 61. A: I've been working in the recording industry in Nashville for 5 years now. When I first moved to town I was an intern then an assistant at Sony Tree Studios. 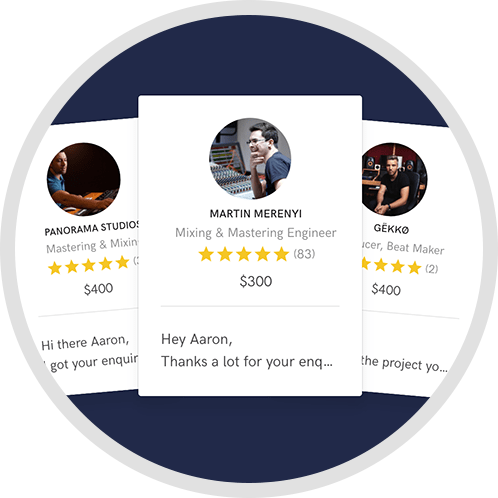 After working with some of the best producers, engineers, songwriters, and musicians in the business I decided I wanted to take everything I had learn during that time and step into the role of engineer and producer myself. 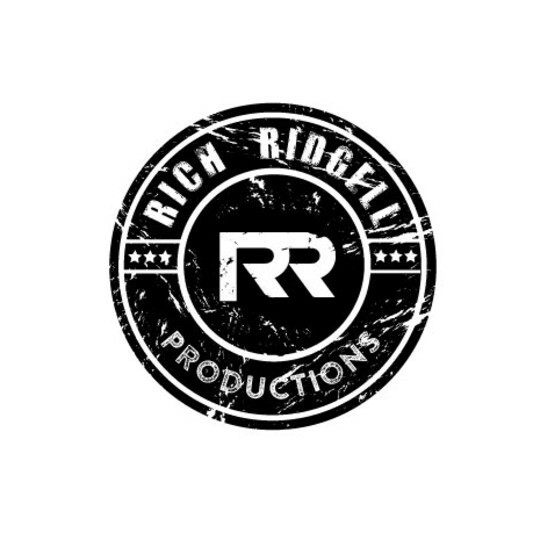 That's when I established Rich Ridgell Productions and began finding songwriters and bands to produce. I've been doing that for the last two years now. Lately I'm doing a lot of full productions for writers and I'm also doing the mixing on the projects. But, I always love to produce something and have someone else mix it, or mix something someone else has produced. A: My style is very inspired. I always put the song first, and never let my own ego and vision overtake the artist/writer's. A: Jon Bellion and Twenty One Pilots. These guys are pushing the limits of music production and I really dig what they've accomplished so far. A: Don't over compress too early. Most of the tracks I hear from people just starting out have no life because everything is the same volume and intensity the entire time. Music has to breathe and sound alive to be truly transcendent and inspiring. A: Country, Rock, Blues, Americana, Funk, and Pop. A: I'm very effective at communication, and I always gives %110 of what's asked of me. A: I only bring what the song asks me to bring. As cheesy as that sounds I focus on the lyrics and vibe that are intended with a track. Also, it depends on my clients goals. A radio country track is going to turn out very different from an Americana deep cut. A: It depends on the project. But usually I try to nail down songwriting first then jump to production and tracking. I will do light mixing as I go, but save the majority of mixing for my mix day(s). Once it's mixed and my clients are happy with it I like to step away for a day or two to have fresh ears for mastering. However, in a pinch I can definitely mix and master a track in one day. A: My studio setup is very in-the-box. I have a UAD Apollo 8p and I use mostly analog emulations of classic gear. I do have a few outboard pres(Rupert Neve Porticos), a compressor, and a decent mic selection. A: Too many to list, but right now I'm stuck on Chris Stapelton and Dave Cobb's work together. Other big influences include Dan Huff, Charlie Peacock, Quincy Jones, T-Bone Burnett, and Jon Bellion. My favorite guitarists off all time include SRV, Hendrix, and Wes Montgomery. A: I do mostly production work, mixing, and guitar playing. 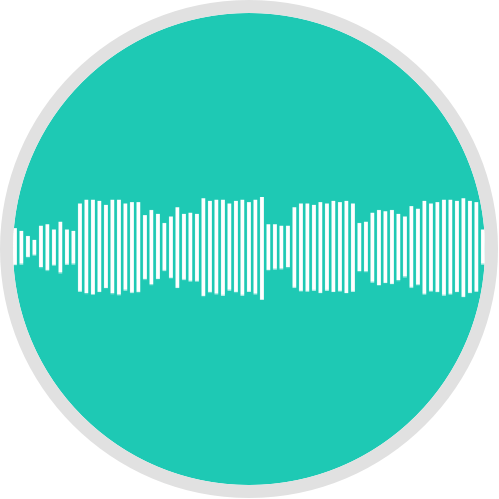 I'm also a songwriter/composer so I make tracks for my writing team to write too, as well as full instrumentation demos/masters for songwriters and bands. 3 mix revisions. %50 Deposit up front, %50 upon completion. Turnaround depends on the scope of the project. I'm very excited about this project I've been producing for about a month. The artists are incredible and I can't wait for them to share this with the world.